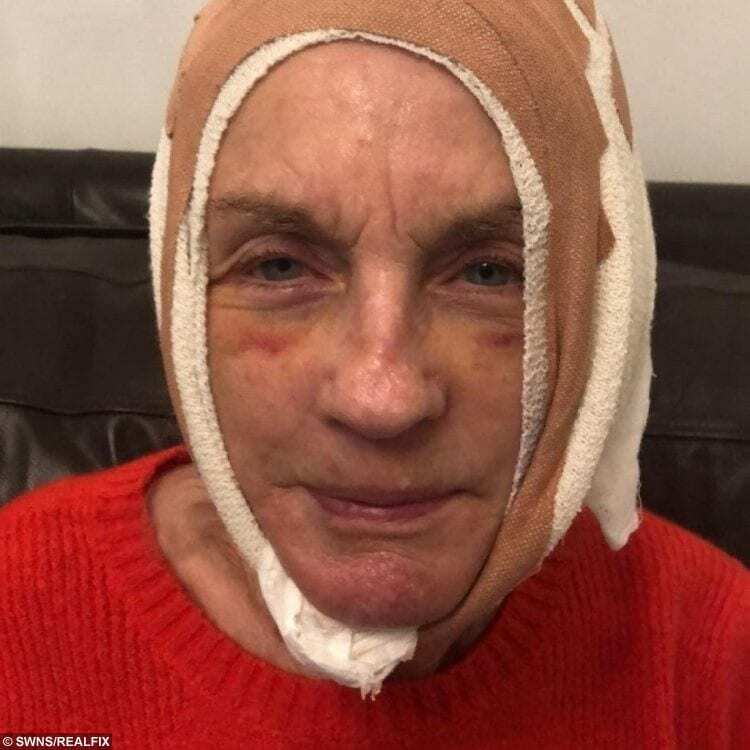 A great-gran who risked her life for a facelift is so pleased with the results she’s saving to go under the knife again. 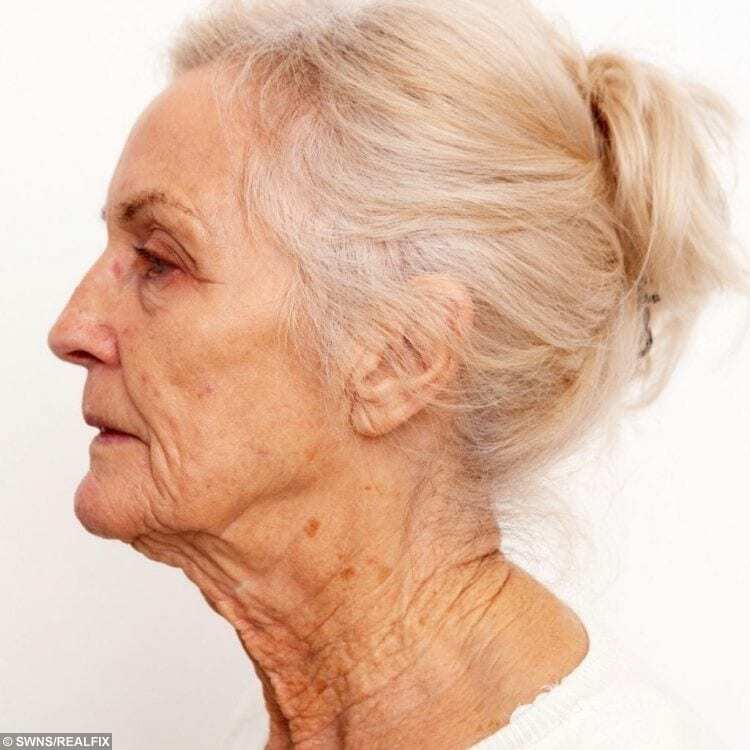 Toni Goldenberg became one of the oldest people in the country to have a lower face lift, ridding her of a dreaded ‘turkey neck’ and making her look years younger. 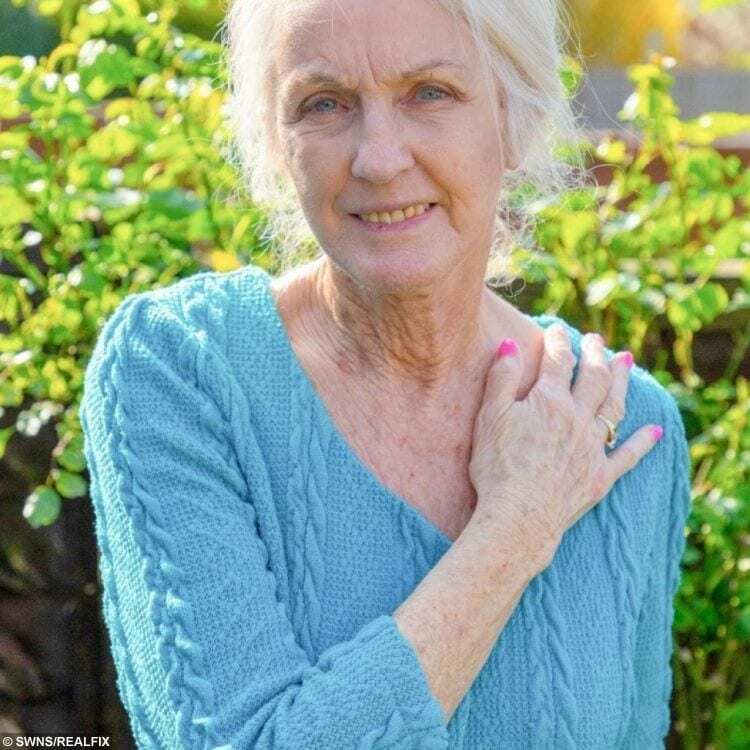 She began saving her pension five years ago for the £10,000 procedure and has already began putting money away in her giant Coca Cola bottle for an upper face lift. Toni, from Wallington in south London, said: “I feet absolutely fantastic. It’s like a dream come true. “The old woman has gone and I hope she doesn’t come back. “When I look in the mirror, I thought I looked like a completely different person. “But now I just see me and I forget what I looked like before. “My neck and jowls made me look cross and miserable but now I look fresh and happy. Doctors warned Toni could be left partially paralysed or even die from surgery and that the risks of general anaesthetic were much greater at her age. Eighty-year-old great grandmother Toni Goldenberg pictured with her surgeon Mr Hagen Schumacher. She said: “I was told that I could die or that half of my face could be paralysed but I was willing to take that chance at my age. “There is no use worrying if you are going to die – you go out onto the street and get run over or die at any moment. 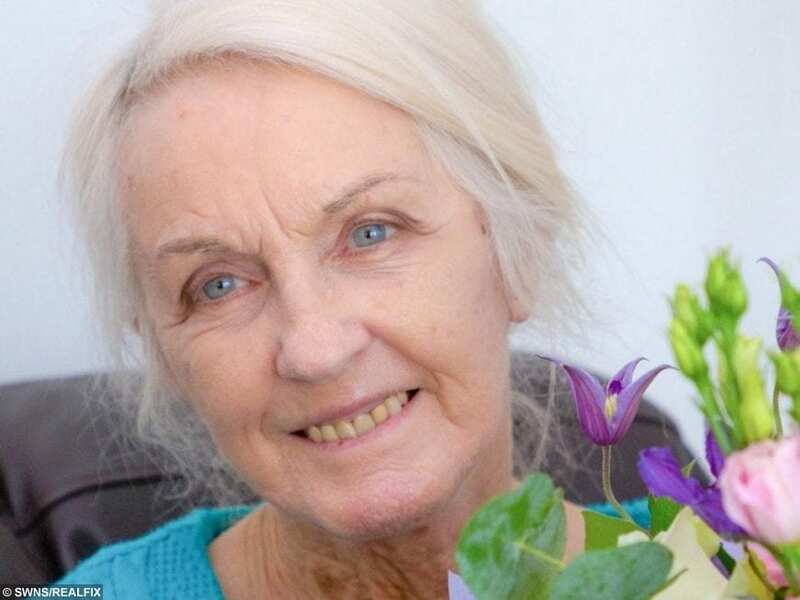 Toni, who was widowed 46 years ago, underwent extensive tests to evaluate her suitability for surgery and assessed her medical history, general health and level fitness. 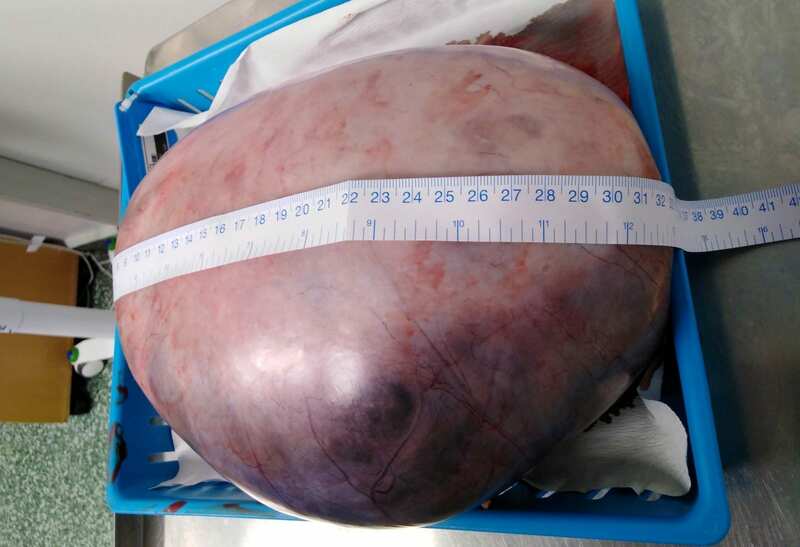 She also faced a risk of poor wound healing and even tissue necrosis – where skin cells break down and die. Toni said: “I was not really that nervous before the operation. “When they put me on the operating table, I started to think about it all but then the anaesthetist said he was going to give me some drugs. “I didn’t have time to think or worry it and the next thing I remember was waking up in bed after the op. Toni Goldenberg – aged 80 – pictured before her facelift surgery. Toni Goldenberg – aged 80 – pictured immediately after her facelift surgery. Toni went under the knife at the world renowned Harley Street Skin Clinic on February 15. While she insisted she is “too old for romance” Toni’s new fresh look has done wonders for her confidence and she is set to start yoga and gym classes. She said: “I am too old to get back in the dating game but I would consider going out for a nice meal with somebody and sharing a man’s company. 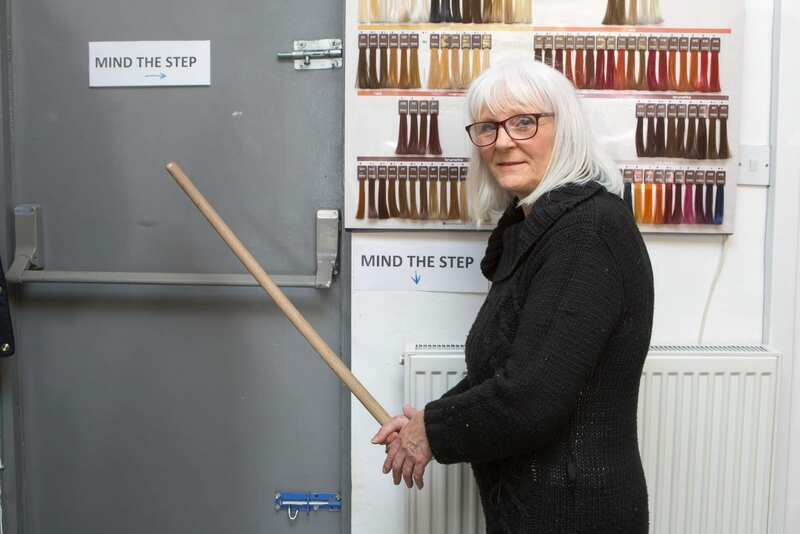 Toni, who has two great-grandchildren, saved for the £10,000 op by putting all her loose change in a giant Coca-Cola bottle. 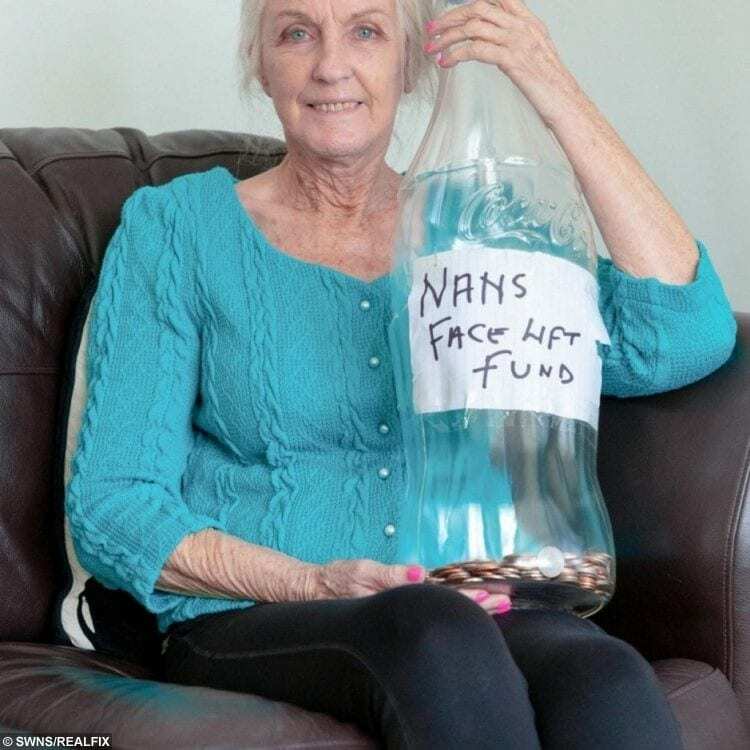 She filled her “face lift fund” with spare pennies from her pension before starting again with pound coins and again with only £5 notes. Toni is now saving for a £6,000 upper face lift which she expects to have before the age of 85. She said: “I am already using my Coca Cola bottle – I was saving for some new clothes but I will have to go to the charity shop for them now. “I look in the mirror now and I see the baggy eyes so I’m saving up again to have the area around my eyes and forehead lifted – that will be another few years. Six weeks on from surgery, the Harley Street team are impressed by Toni’s “extraordinary” and speedy recovery. 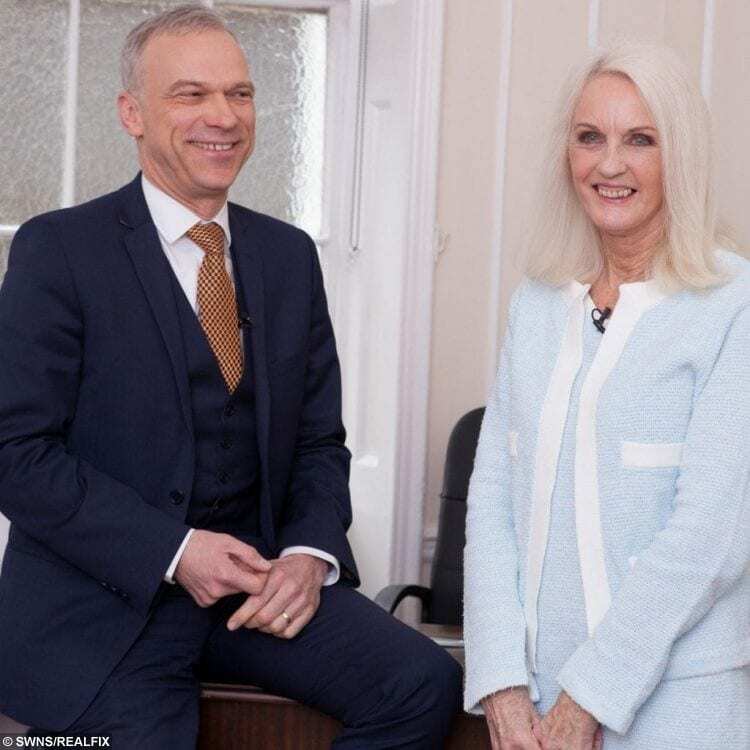 Lesley Reynolds, co-founder of Harley Street Skin Clinic, said: “Toni surprised us all by her swift recovery from the surgery which is a testament to her tremendous energy and force of life. 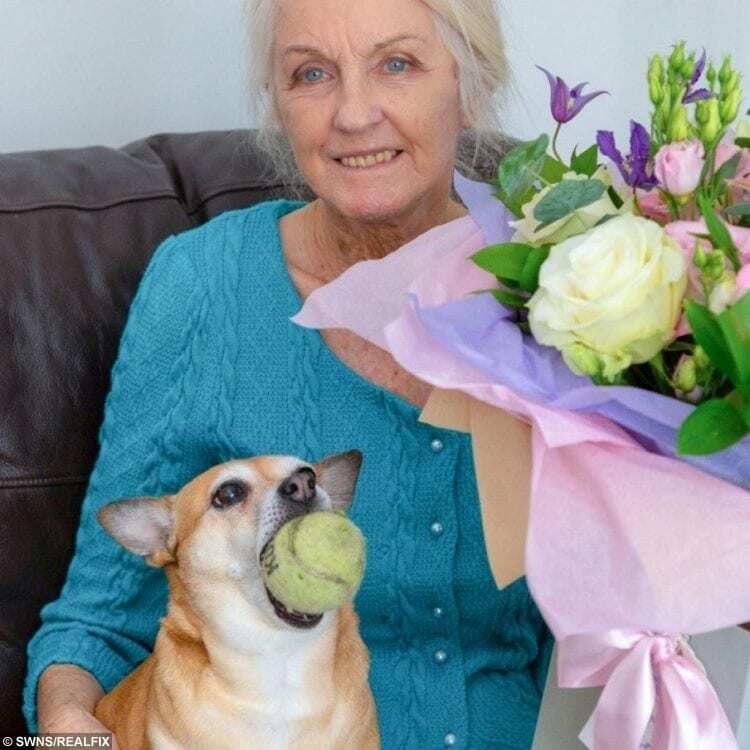 “Her general health is such that she bounced back very quickly after the operation – her bruising and swelling were minimal. “This is in part due to the skills of our surgeon Mr Hagen Schumacher and the anaesthetist, but also perhaps down to Toni’s general health. Surgeon Mr Schumacher told Toni that the results will continue to improve over the next year. Toni said: “After the surgery, I had a bit of swelling for a few days but no pain at all – it was brilliant. 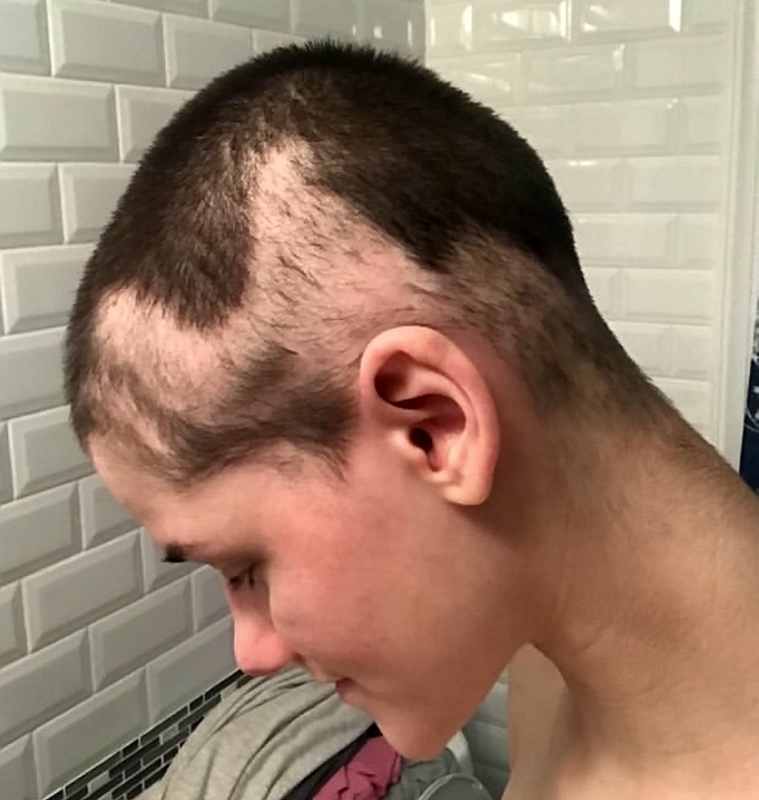 “It will take a year for it to be completely healed so it will just keep getting better. The great-grandmother began dreaming of having cosmetic surgery in her 20s when she noticed wrinkles appearing on her face. She has always worked hard to maintain a size ten and had hoped she would take after her mother, who had “barely any wrinkles” before she died aged 84. But as she grew older, Toni felt her face no longer matched her body. She said: “I expected my skin would age in the same way as my mum but it didn’t. She added: “People won’t tell you if they’ve had a face lift – they don’t talk about it but I think people should. “It has made an awful lot of difference to my confidence and I feel a lot better about myself – I don’t even wear make up. “I’m so pleased with it – it looks natural rather than having that drawn, wind-swept look.